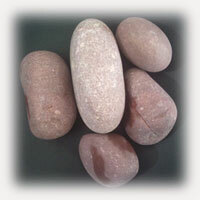 We can also supply stone pebbles in various sizes and specifications to fulfill individual customer requirements. 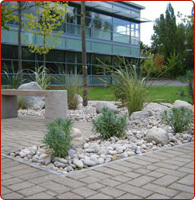 Each stone is unique in its character and properties and hence variation must be expected. 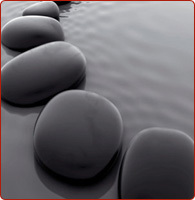 The given pictures are for reference only and the actual stone pebbles may vary in color, tone, marking and texture. 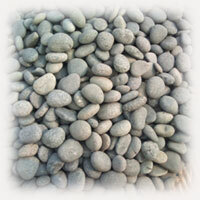 Types Natural Sand Pebbles, Natural River Pebbles, Polished River Pebbles, Polished Sand Pebbles, etc. 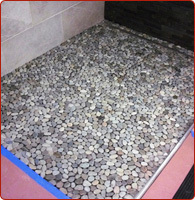 Finishes Dry tumbled pebbles and wet tumbled pebbles. 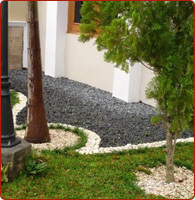 The finished surface varies as dry tumbling provides the pebbles a polished and smooth finish in comparison to the wet tumbled stones. 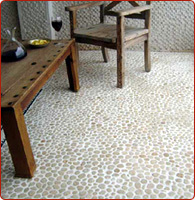 Available Colors White, Black, Grey, Brown, Green, Yellow, Beige, Red, etc. 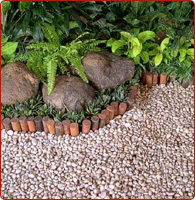 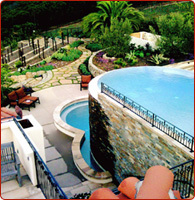 Stone pebbles are used as decorative landscaping stones and come in various hues and sizes and find usage in homes, artificial ponds, fountains, posh lounges, open air theaters, aquaria, parks, out houses and gardens. 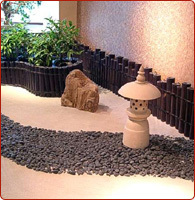 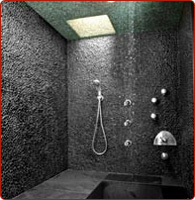 Polished pebbles are used at a large scale for various interior designing purposes due to their fireproof nature and low maintenance cost.